Summer and spring are the most inspiring seasons, in my opinion. They represent new life, carefree days, vitality, youth, and freshness. I have been making these "inspiration boards" as a variation of a mood board. I don't really have a purpose for creating these, as of yet. I just like to collect beautiful images of beautiful things. 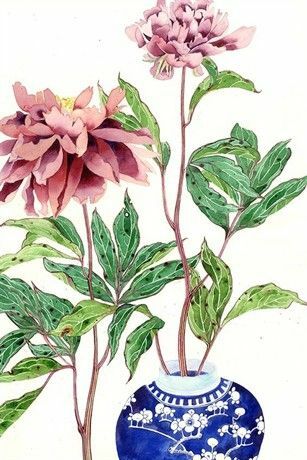 Today I'm gleaning inspiration from, of course, tea things, as well as beautiful jewelry and artwork. 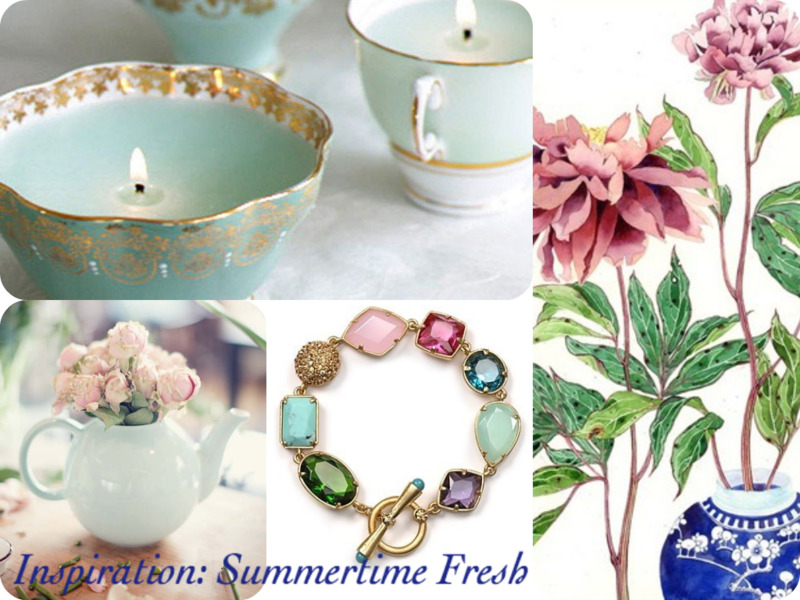 I hope you're inspired by what I like to call "Summertime Fresh!" Are you inspired by summer? If so, why? Leave a comment below! If you like my blog, please consider subscribing. 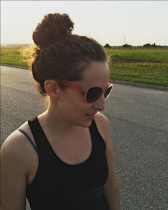 I recommend bloglovin (link on right sidebar), but you can also subscribe by email (form on right sidebar). "Like" on facebook by clicking here.